As a parent of a baby or a toddler, your changing bag will probably become your most used item. But knowing what to take out can be difficult, as you don’t want to over pack and make your bag incredibly heavy, but then you want enough out with you to be prepared for every eventuality. Of course, every parent and child is different so every bag contents is going to vary slightly. 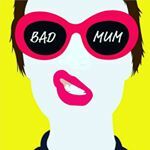 This list consists of the items which I have found useful when out and about with the little one over the past two years. · A few pockets to help keep you organised and help to ensure that everything has its place. However, I do think that having too many pockets could add complications, especially when you are trying to quickly find things. Also, you could end up just filling the pockets with things you don’t need. · Your bag needs to be comfortable and easy to carry. Bags which are adaptable and can be carried in a couple of different ways are brilliant and can make life slightly easier. · Importantly, you want a bag which is easy to attach to your pushchair, as you definitely don’t want to carry a heavy bag all of the time. If your bag has a long handle, you can just hook it over the handlebar or you can use buggy straps. Some bags have them already attached, but you can buy them separately. These ones I bought from Jojo Maman Bebe for £6. Most importantly you need to choose a bag that you like and want to carry around, as it is likely to become your everyday bag. Nappies – 4 seems to be the golden number, not sure entirely sure why, I just think that with this amount you are unlikely to run out, but you will have enough if you have any unexpected moments. You might need more if you have a younger baby, as they need to be changed more frequently or if you’re going out for an extended amount of time. 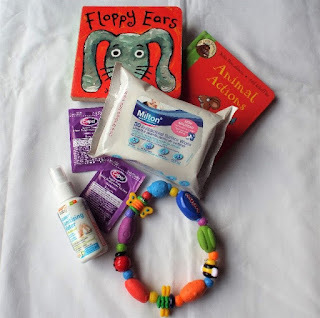 · Wipes – Wipes are so handy for so many things, not just for changing nappies. I like to have a normal sized pack floating around in the bag and then a smaller travel sized pack inside the travel changing mat. I stock up on the Aldi Mamia travel wipes when they have them in their baby event. · Change of clothes – Clothes which are easy to change them into and possibly ones that you’re not bothered about, as they could stay buried at the bottom of the bag and never get used. · Nappy bags – have lots! You can use them for lots of things, not just dirty nappies. · Changing mat – most bags come with them, but you can buy travel changing mats separately, which to be honest I prefer. They keep everything together and you can take it just on its own, rather than taking the whole bag. · Nappy rash cream – Use whichever brand you prefer, but I would try and get some travel sized tubes, as they don’t take up too much room in your bag. 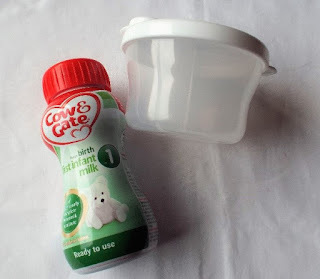 · Formula Dispensers/ Ready Made milk – If your baby is formula fed you going to need to take as many bottles out as you think your baby is going to need and maybe one more, as a just in case. Formula dispensers are the most cost effective option as you can fill the sections with the amount of scoops your baby usually has and then just add them to a bottle of cooled boiled water. Ready-made milk is pretty much what is says on the carton, just get the brand your baby usually has and then fill up their bottle to the amount they usually have. · Snacks – For snacks I like to use things that are already in packets and therefore not likely to spread all over your bag. 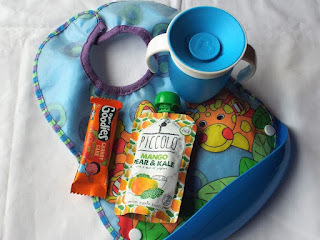 The little one particularly enjoys Organix Carrot Cake bars and fruit pouches.When weaning we used mainly pouches when out and about, as they were easy to manage, but I knew that he was having healthy and organic meals. · Drink – We always have a cup filled with water in the changing bag every single time we go out. · Muslin squares –These are fantastic! When the little tester was a baby, I liked to have two muslins in my bag at all the time. I have even used them as a bib when I’ve forgotten the actual bib. · Bibs – When the little one was a baby, I liked to have at least two spare bibs in the changing bag, just in case he was sick or he was extra dribbly. As feeding bibs go I like to have one wipe clean bib. · Toys and Books – Smaller toys and board books are ideal to fit into your changing bag, as they don’t take up too much room. One of our favourite toys to have in the changing bag when the little tester was younger was the Nuby Bug-a-loop teether, he absolutely loved it! Now anything Thomas the Tank Engine is a winner. 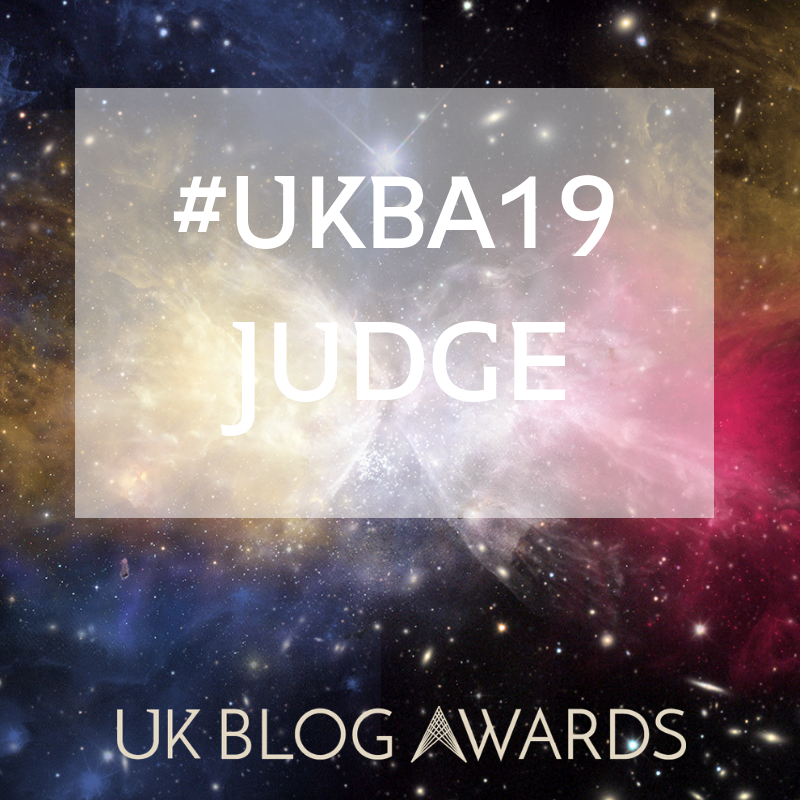 · Anti-bac wipes – Some highchairs can be absolutely disgusting, so having some anti-bac wipes is a must (clean freak alert). We use the Milton sterilising wipes, as they can be used on teats as well as on surfaces. I also have the Aquaint Sanitising Water in my bag, I love this stuff as it is 100% natural and kills 99.9% of bacteria. You can put it straight onto your baby’s hands or onto their bottles, dummies or toys and not worry about them putting any nasty chemicals in their mouths. · Calpol sachets – Having these in your bag as a just in case is an absolute essential, as you just never know when your baby might have temperature. The sachets just save you from carrying around a heavy glass bottle. These are the things that I find essential when out and about with a baby or toddler, but obviously every child is different, therefore every changing bag contents is going to be different. What do you find essential for your changing bag?